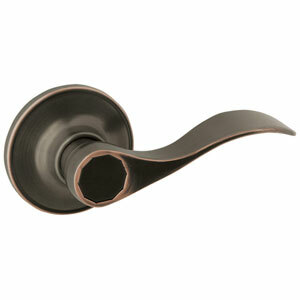 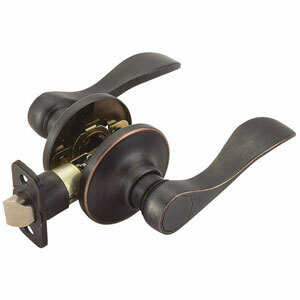 The Design House 702993 Springdale 2-Way Latch Wave Dummy Door Lever is finished in brushed bronze and designed for left or right hand doors. 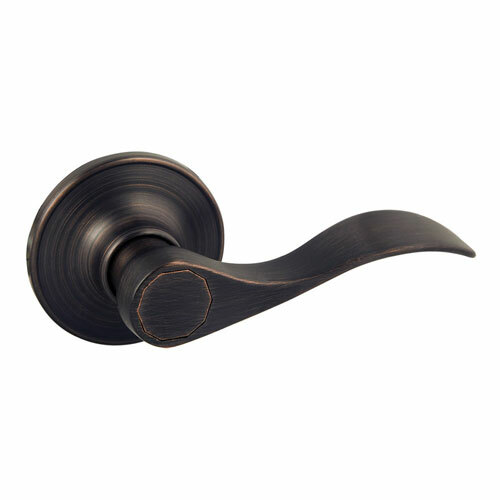 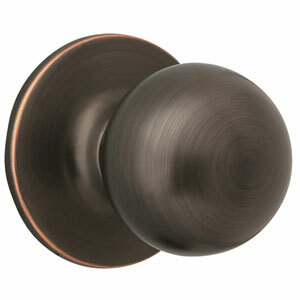 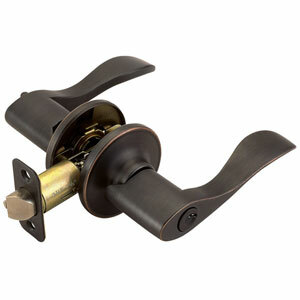 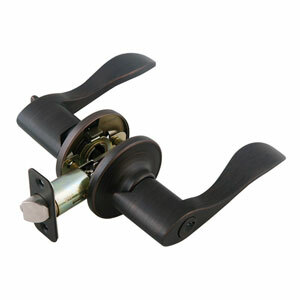 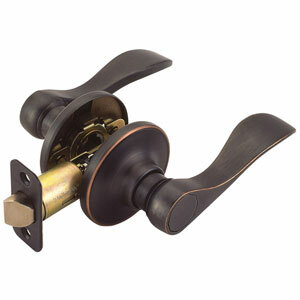 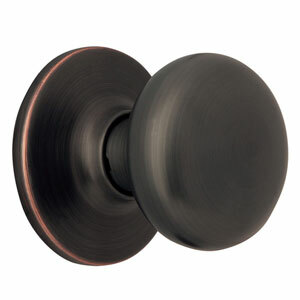 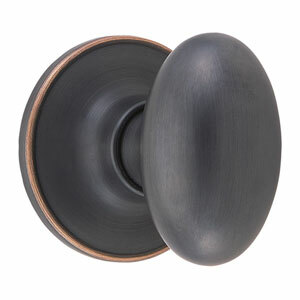 It is finished in brushed bronze, designed for left or right hand doors and has 2-holes in its 2-5/8-inch (T) plate for mounting to French doors or doors with a ball catch mechanism. 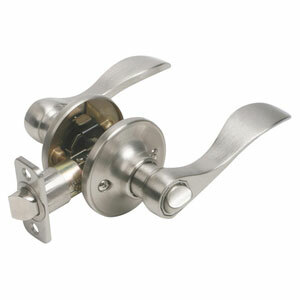 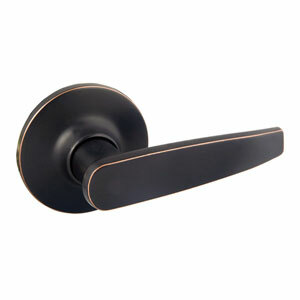 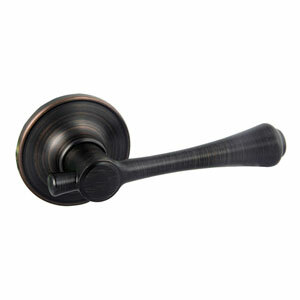 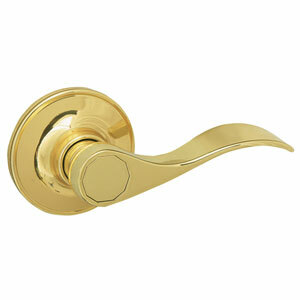 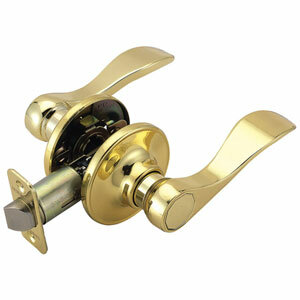 Dummy handles are mounted without a latch and do not turn like traditional door locks. 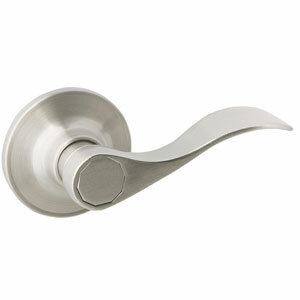 This lever fits doors 1-3/8" to 1-3/4" Thick. 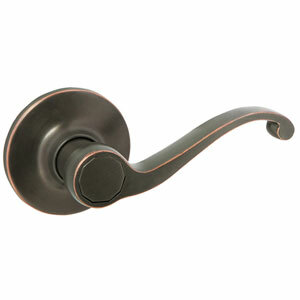 This lever fits the two most common backsets in the U.S. (2-3/4" and 2-3/8"). 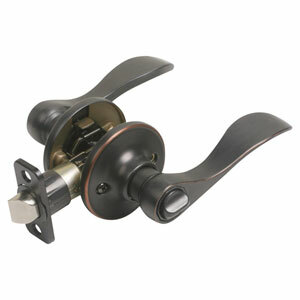 The Design House 702993 Springdale 2-Way Latch Wave Dummy Door Lever comes with a limited lifetime mechanical warranty and a 5-year finish warranty that protect against defects in material and workmanship. 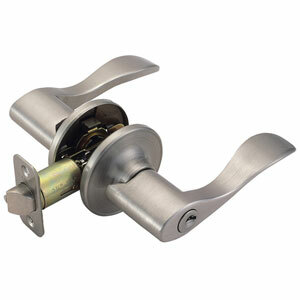 It is UL listed for use on fire doors to ensure the highest quality.